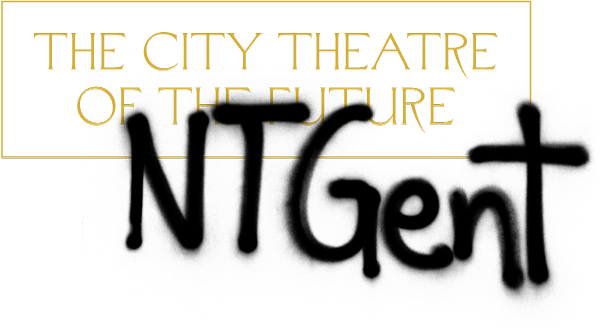 NTGent is committed to ‘global realism’: art and culture should be opened up to all, the city theatre should become a place for a post-national and postidentity way of thinking about our society, and in this sense also a place for the creation of new classics. But how can this work in our era of new borders and nationalism? Three utopian pragmatists discuss the Europe they want or do not want to live in. With Ulrike Guérot (professor European politics), Dalilla Hermans (author) and Renzo Martens (artist). Panel moderator Ruth Joos.